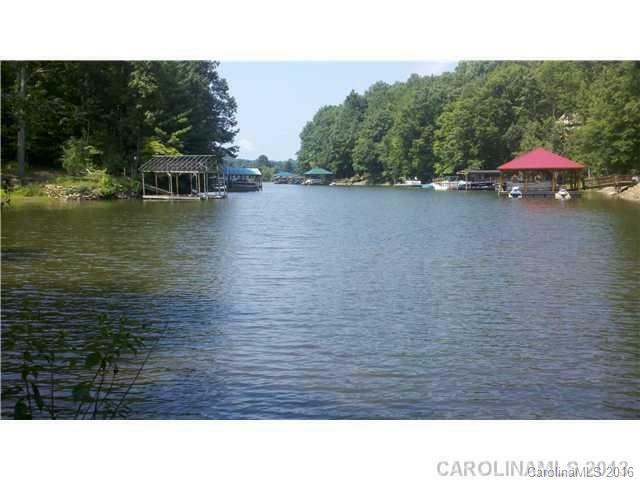 46.6+/- acres of heavily wooded waterfront property for sale in Iredell County. 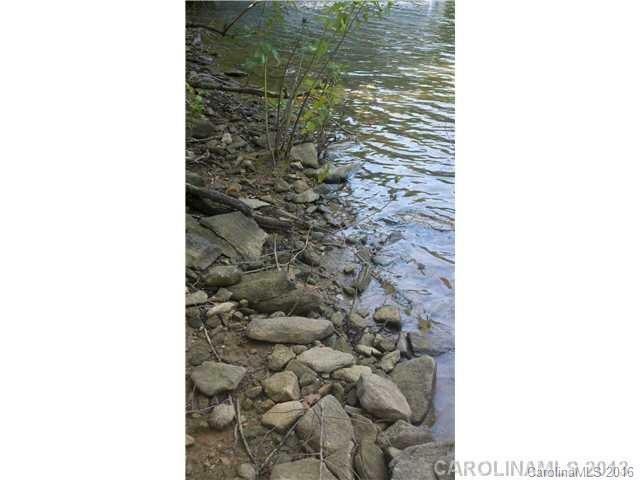 This consist of two parcels (4710-79-6603.00 and 4710-89-6194.000) with approximately 375 ft. of water frontage and easy access off Pineville Road. 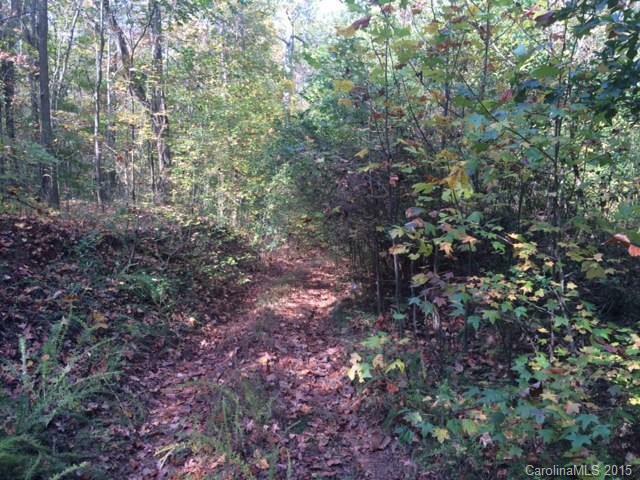 This large parcel of land would be ideal for development of a private estate or new home community with large lots or privately owned hunting/fishing/recreational retreat. 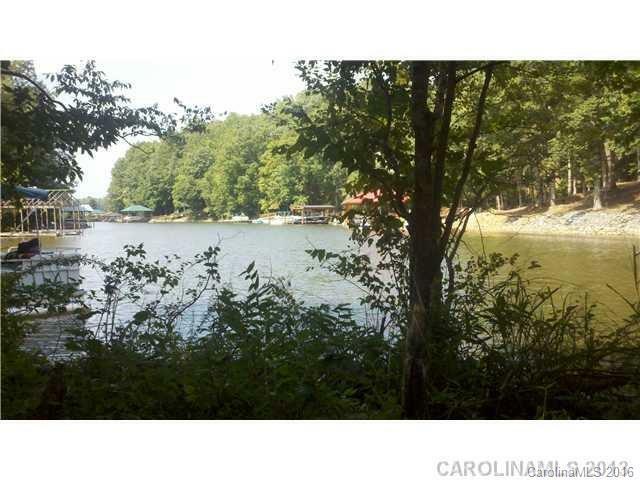 Feel free to walk the property (please call agent to let him know) on dirt road to lake.